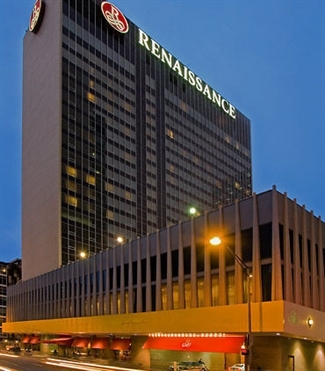 Transform 2019: OPTA's Annual Conference will be held at the Renaissance Columbus Downtown Hotel, located at 50 North Third Street, Columbus, OH 43215. The deadline to receive the OPTA reduced-room rate has passed; hotel reservations can still be made, but will be at the hotel's prevailing rate. Call Marriott at 800-417-1057 to make your room reservation. While you're here, why not see what else Columbus has to offer? Click here. Find directions to the conference hotel and view a map. Contact Professional Development Manager Patti Geary at pgeary@ohiopt.org for information regarding hotel rates, booking reservations or any other questions!